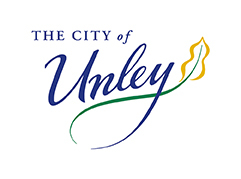 The Rotary Club of Unley in conjunction with The City of Unley and the Unley Concert Band present the annual Carols at the Rotunda. Free, fun activities for children, food and drink options available as well as a visit from a certain man in a red suit! 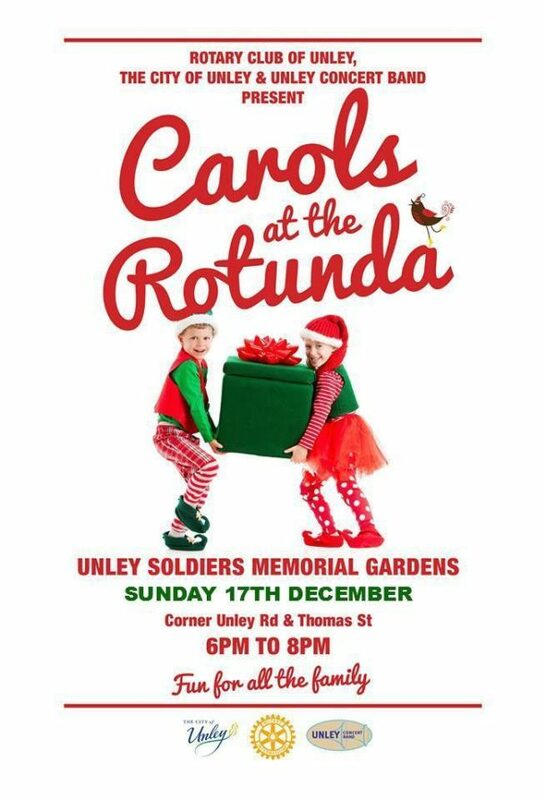 Bring your own picnic rug/low chairs and join in with the carols. 6:30pm Ringing of the St Augustine’s bells. Carols led by Unley Concert Band, Concordia College Choir, vocalists Eliza Dickson and Alex Bond, and a nativity scene by the Salvation Army Unley Corps.